495. 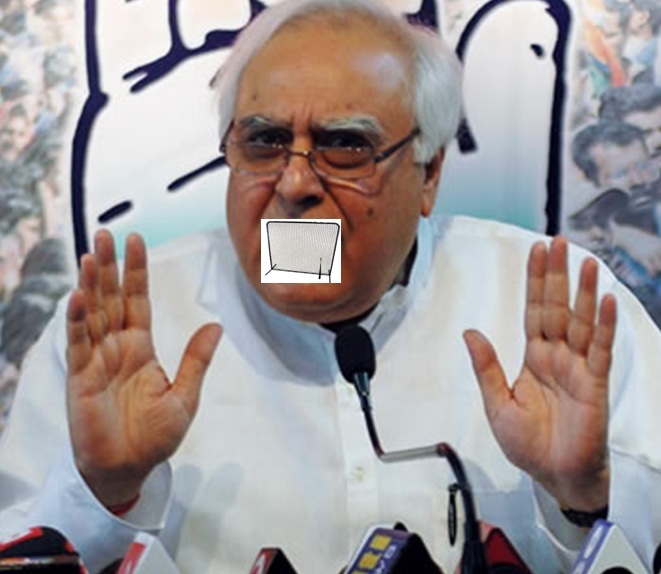 Kapil Sibal and the Screen. There were days when Justin Bieber used to Trend for eternity on Twitter. Then the change came. Recently Ravindra Ashwin trended when he scored a century. Sunny Leone also trended when she appeared on Big Boss. Please don't google to find who this Sunny Leone is. You might invite trouble free of cost. 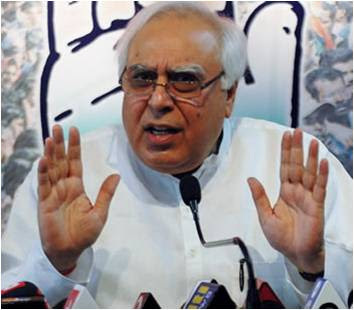 This week, When I logged into my twitter account, I found Kapil Sibal trending on twitter. Why would a politician trend on twitter was the first question that came to my mind. 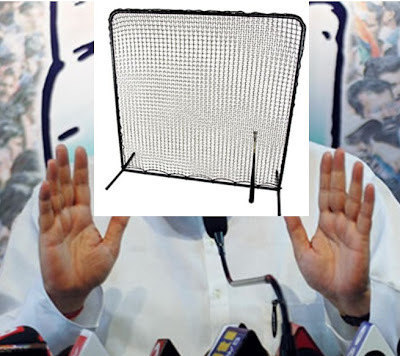 Then I found that Kapil had actually tried to build a Berlin wall for Facebook users. 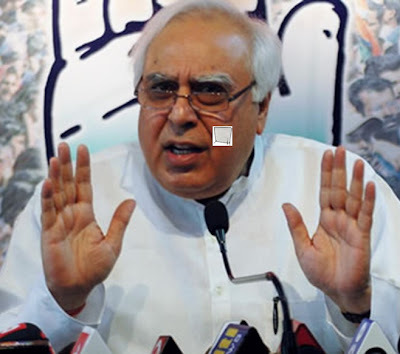 Whether Kapil Sibal has any idea about Facebook or not, is a totally different question that has to be answered by a team of experts headed by Rakhi Sawant. Kapil Sibal used the word SCREEN more than once. He wanted Facebook to screen the contents of anything that is posted on Facebook. 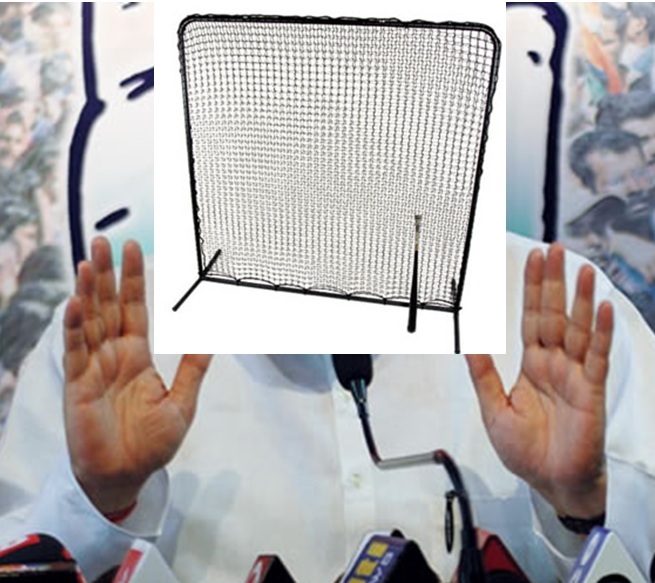 Here I present some tips for Kapil to effectively use the SCREEN. This is THE Kapil Sibal with his trademark hand gesture. Now we will see how we can use the SCREEN. We can use the Screen to cover the face. It will protect mosquitoes from biting the face. It will also not allow him to see his own face in the mirror. He can use the Screen to cover the mole on his cheek. This will improve his glamour and thus will give him an opportunity to be rated as one of the handsome men in the world. 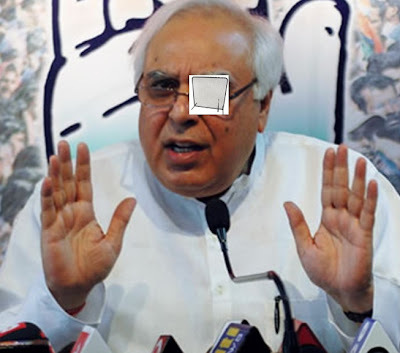 By placing the screen on one of his eyes, he can give a serious competition to the Somalian Pirattes. H.I.L.A.R.I.O.U.S. chancey illa! I burst out laughing when the usage of "screen" moved from its intended sense to the one you have used it in :) Brilliant. One of you best recent posts! SCREEN made me CHEEEZE :) nice post of yours. sema kalaai.. good post...rotfl ..
thala pesama unga blog send panunga... mothama screen aiduvar! Please don't google to find who this Sunny Leone is. 496. Your Typing style reveals your mood.